The hash function is a one-way function, which means it cannot be converted from current values to the original content. A good example of a hash function would be sending a message “123” to anyone. The recipient will receive “123”, but it will remain unknown whether this is the original message. Message could be possibly altered during transmission by hackers. You could also send them the hash value “6”. Six can be calculated in different ways and methods, so that a hash value is useless itself. However, if you also specify the hashing algorithm, which would read: “add up all the numbers”, in this case, this value would be more useful and meaningful. Now you can add up the numbers 1 + 2 + 3 to get 6. You will know that the integrity of the message remains intact. If you get “124” as a message, then in that case you will have the hash value 7, and it will not match the value of the hash function. This means that message integrity has been broken. If two different sources provide the same cache, it is called a collision. If you take the first example, send the message “33” will give the same hash value “6”, but the original message is different. Such conflicts have become one of the factors of refusal SHA-1 and the transition to SHA-2. SHA-2 algorithm and larger size of 256-bit hash allows to lower the likelihood of such collisions. 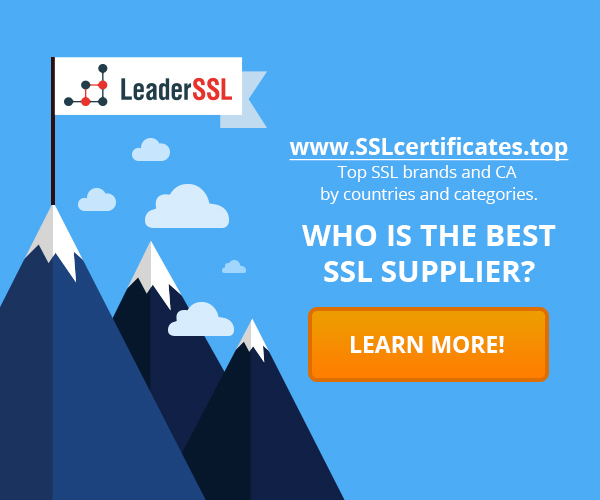 ‹ What are the reasons for re-issue SSL certificate?